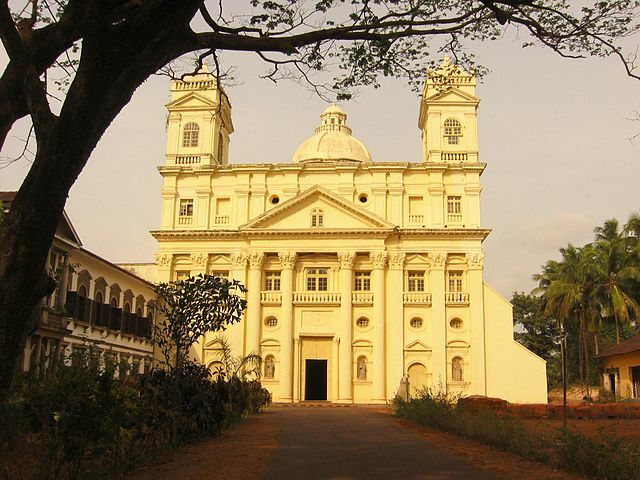 Goa, famous for its golden beaches, is also known for its catholic religious buildings all over India. Despite being the smallest state of India, it has lots of things to offer to its visitors. 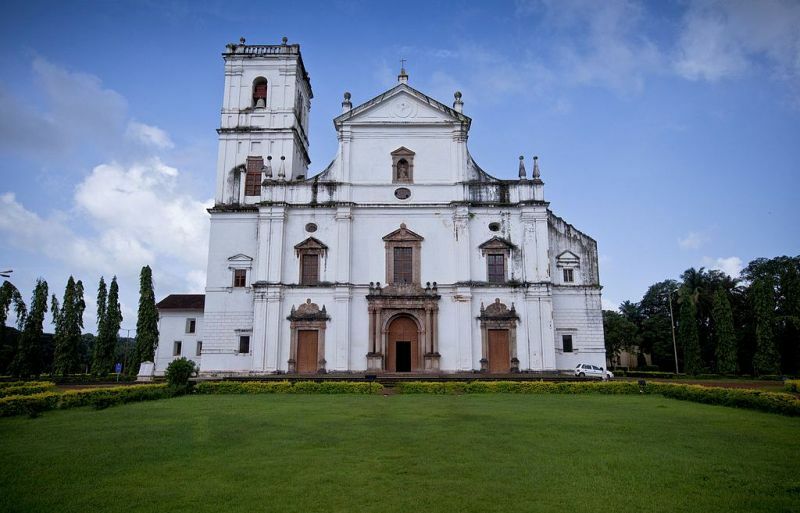 One of the main glories of Goa is its Churches and Convents. They are spread all around in Old Goa. 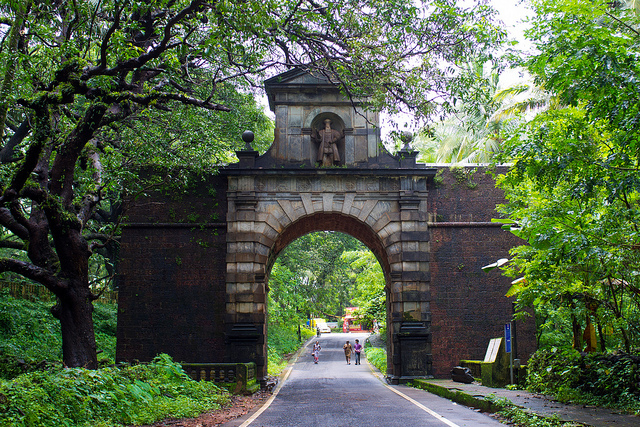 Like Maharashtra’s Vasai Fort that showcases the Portuguese heritage, the Portuguese style of art and architecture commemorate the past of the Goa. 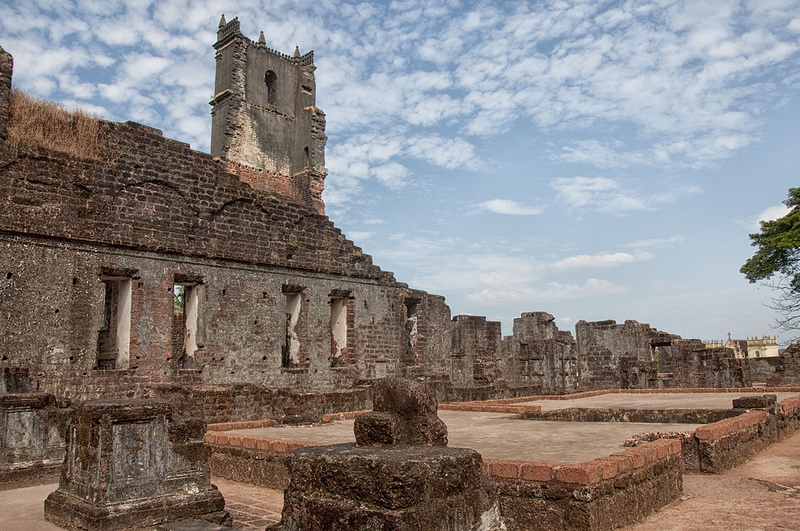 The Old Goa was the capital of the Portuguese Indies from 1565 and abandoned in 1760 because of malaria outbreak. 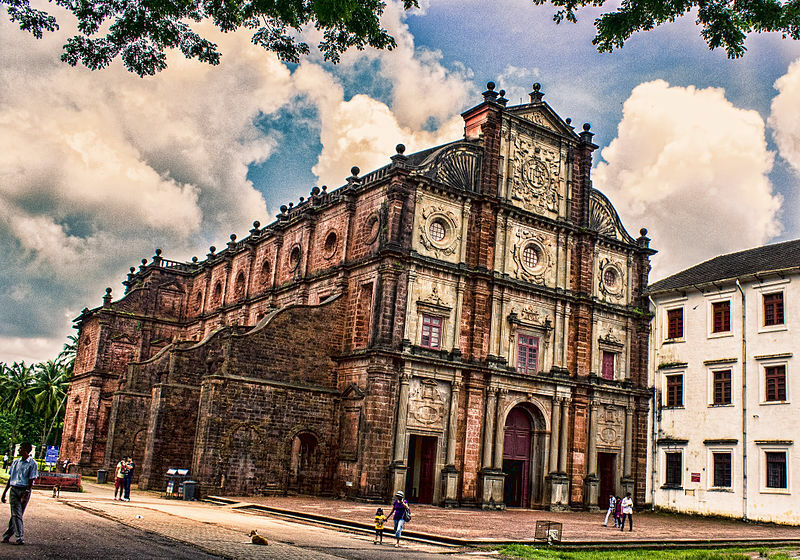 Old Goa is now an archaeological site and its churches and convents come under the UNESCO World Heritage List. In this place, only few people live now, but it is hard to imagine that once there were two lakh inhabitants. Their religious buildings have survived in the form of Churches and Convents. There are many churches and convents are there, some of them are St. Catherine’s Chapel, Church and Convent of Francis of Assisi, Basilica of Bom Jesus, Church of Saint Cajetan, Church of Our Lady of the Rosary and St. Augustine Tower. Most of these Churches are plain, especially the interiors. Some of the above said Churches have faded wall paintings and wooden carvings. All of them are of naïve style. Not only the architecture, the Portuguese influence can also be found in the delicious cuisines in Goa. Only one or two cathedrals seem to be used for religious services while the others are just like a historical monument. The Basilica of Bom Jesus is the famous one. It holds the mortals remains of St. Francis Xavier, a missionary across Asia who died in 1552. He was noted as the patron saint of Goa. Besides the Churches, there is a Viceroy’s Arch near the coast. This arch is a collapsing gate that was erected to commemorate the capture of the city by the Portuguese. Statue of Vasco DA Gama is located on the top of the gate. 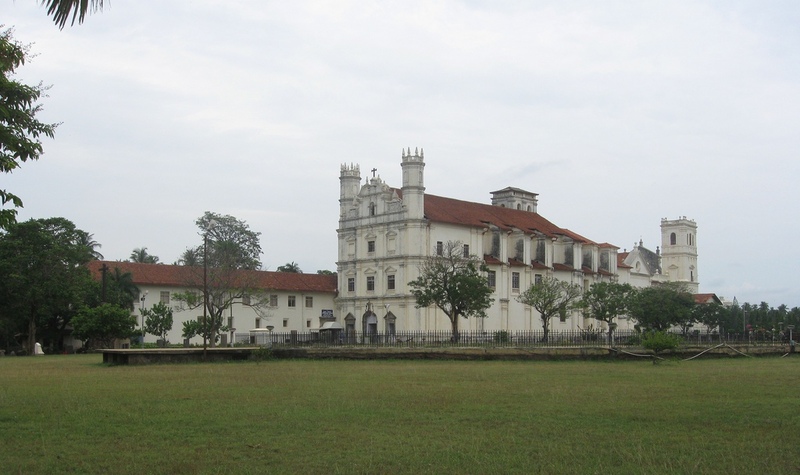 Many people visit the Old Goa only to see the remains of Portuguese art and architecture.